From 4am to 6am on Sunday 20th May, Nina Kraviz played a sunrise set on the Great Wall of China. #FeelPRivileged - Track? !D. 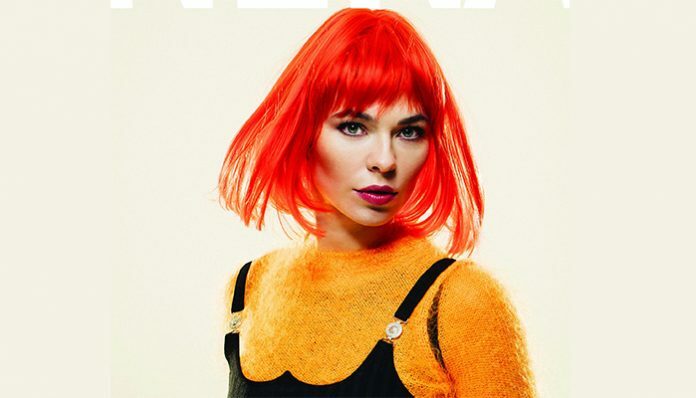 Producer, occasional vocalist, and DJ Nina Kraviz hails from Irkutsk, Siberia. Kraviz fell under the spell of house music during the mid-'90s through radio. A few years later, she moved to Moscow for the sake of studying dentistry, and was briefly part of a trio called MySpaceRocket. The group released one 12", 2007's "Amok," a lean house track with a deep bassline and Kraviz's breathy vocals; the B-side featured a version from U.K. DJ legend Greg Wilson. Kraviz subsequently went solo and made a splash in 2009, when she issued productions on Efdemin's Naïf, Jus-Ed's Underground Quality, and Matt Edwards' Rekids. The following year, Kraviz issued another handful of singles, including a sound clash with Sascha Funke that appeared on BPitch Control.